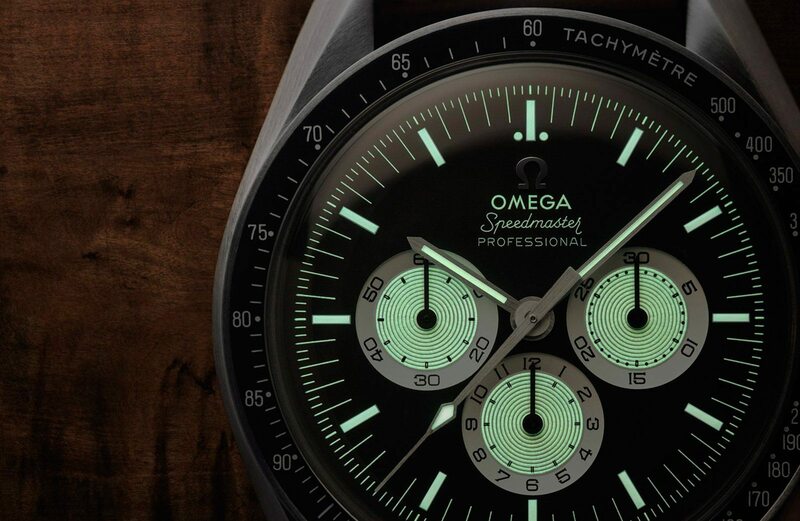 The Omega Speedmaster ‘Speedy Tuesday’ - a watch inspired by a hashtag. The story begins in 2012 with Fratello Watches founder Robert-Jan Broer when he posted a wristshot of his Speedmaster Professional with the hashtag #SpeedyTuesday. 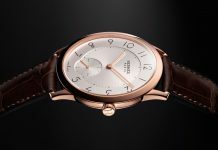 Subsequently the hashtag was embraced throughout the social media world and has since been used over 41,000 times on Instagram, making it possibly the most used model specific watch-tag. 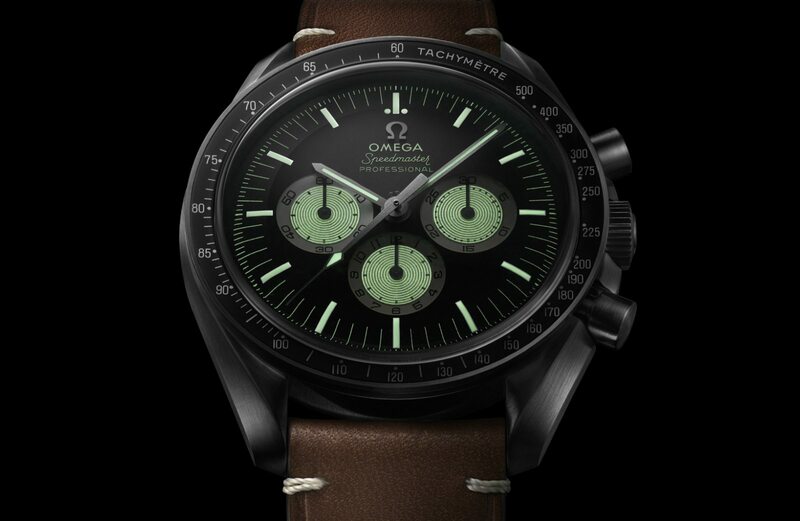 Five years later, Omega has given the hashtag its official backing with the reveal of the Omega Speedmaster “Speedy Tuesday”. 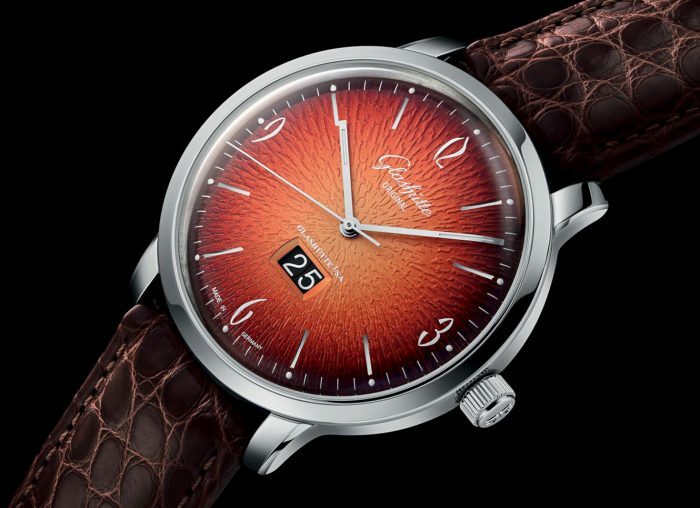 Available to pre-order exclusively on Omega’s website, Instagram followers were encouraged to catch a first glimpse yesterday and unsurprisingly, it sold at a record speed. 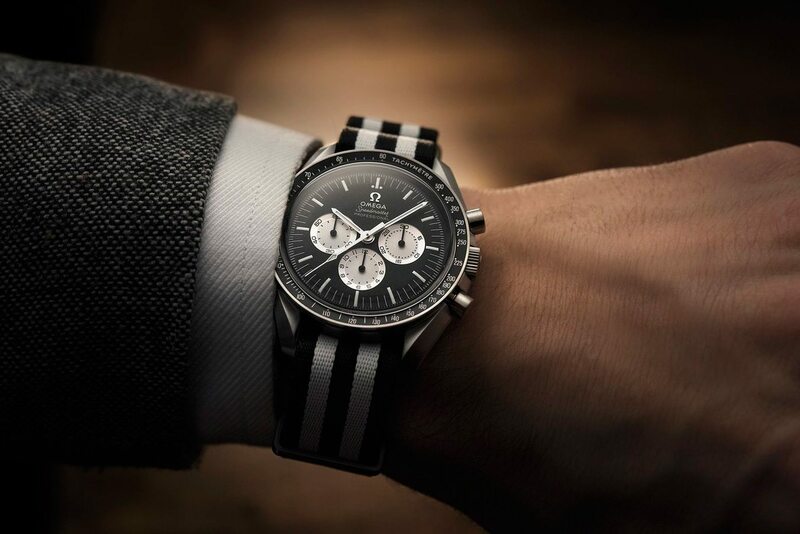 “Speedy fans” snapped up all 2012 pieces of OMEGA’s new Limited Edition Speedmaster in just 4 hours, 15 minutes and 43 seconds and it’s not hard to see why. The design of the watch is modelled after the Alaska Project III, a concept designed specifically for Nasa in 1978 to be highly temperature resistant, shock resistant and above all space resistant. The position of the radial sub-dials and concentrically aligned bezel markings are the same as the Alaska Project III, but there are some key differences, like the “Reverse Panda” colour scheme of white sub-dials on a black dial and the Omega logo at 12 o’clock. 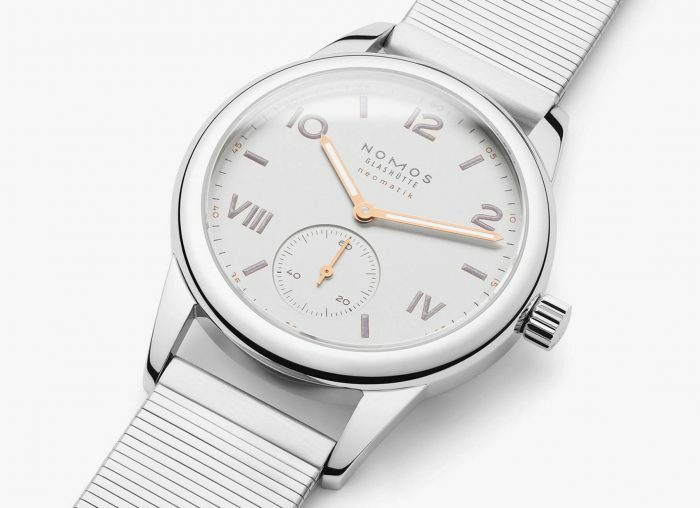 Its unquestionably gorgeous to look at, pairing fantastically with either the Nato or vintage-cut brown leather strap. 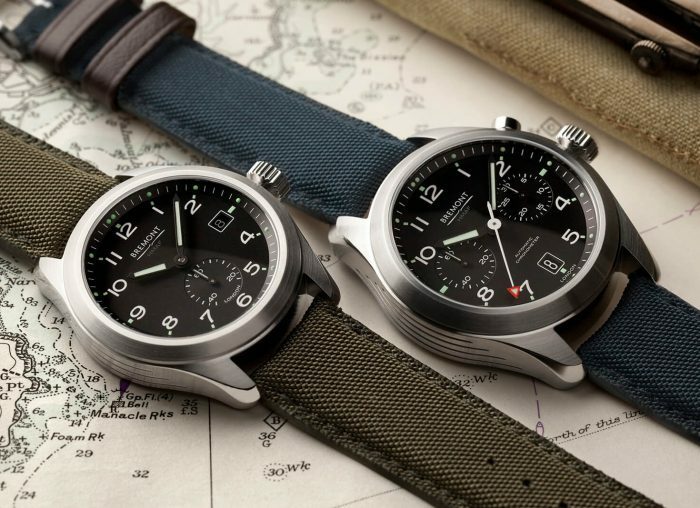 All three sub-dials, as well as dial markings, hands and hour markers, have been coated with Super-Luminova, just in case you get lost in space. On the caseback, you will find an engraving of the Speedmaster’s iconic Seahorse medallion, as well as the words “Speedy Tuesday Anniversary” and “A tribute to Alaska Project III”. 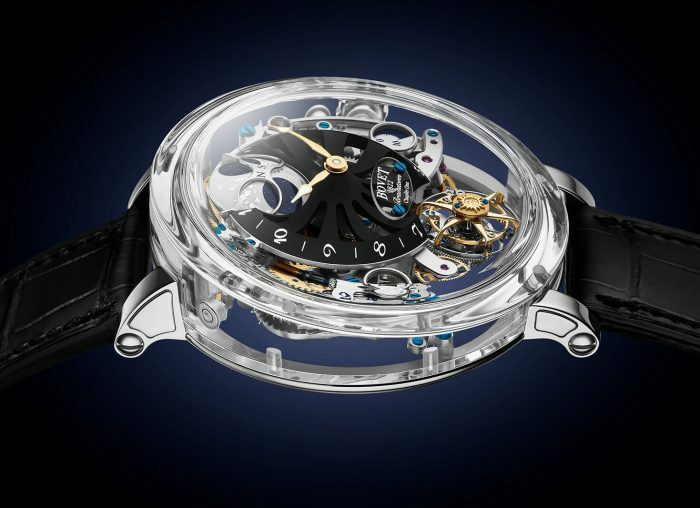 Inside, it is powered by the ever-reliable Omega calibre 1861, a hand wound movement based on the Lemania 1873 and a staple feature of the Speedmaster since 1968. 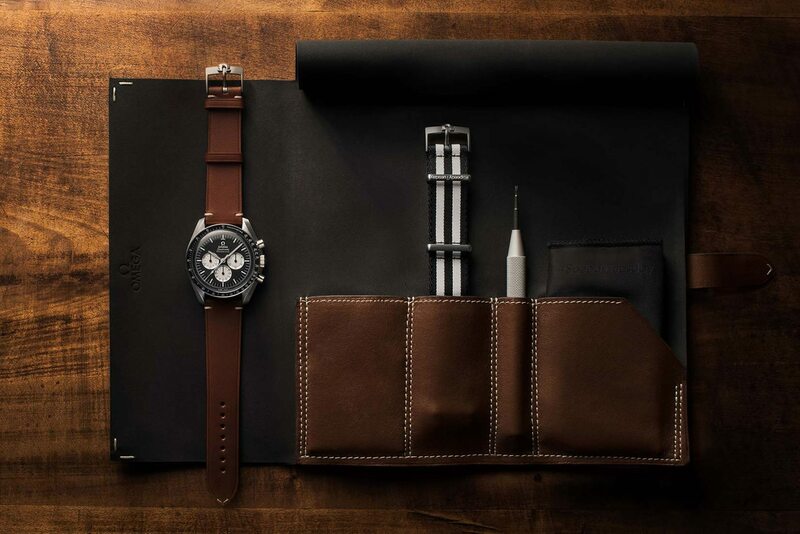 Limited to 2012 pieces (which have unfortunately now sold out), the Speedmaster Speedy Tuesday is priced at $6,500 (about £5,350) and will be delivered with a leather watch roll containing a NATO-style strap and strap changing tool. 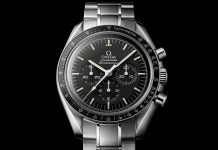 Share the post "The New Omega Speedmaster ‘Speedy Tuesday’"